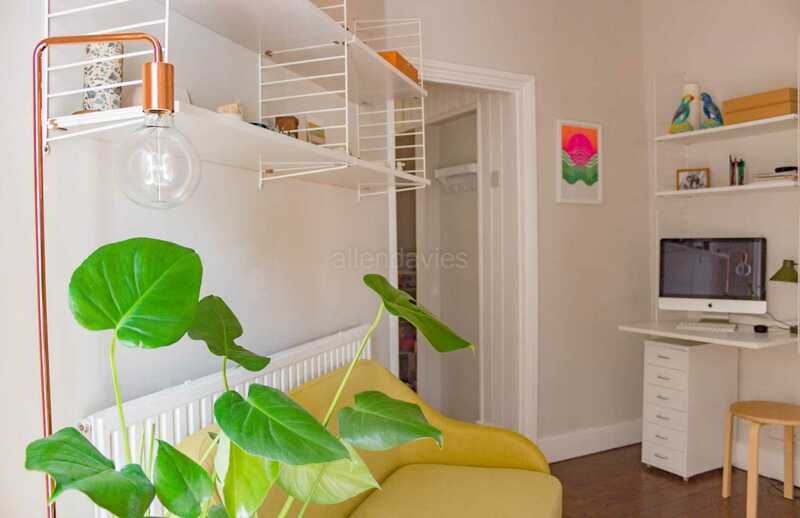 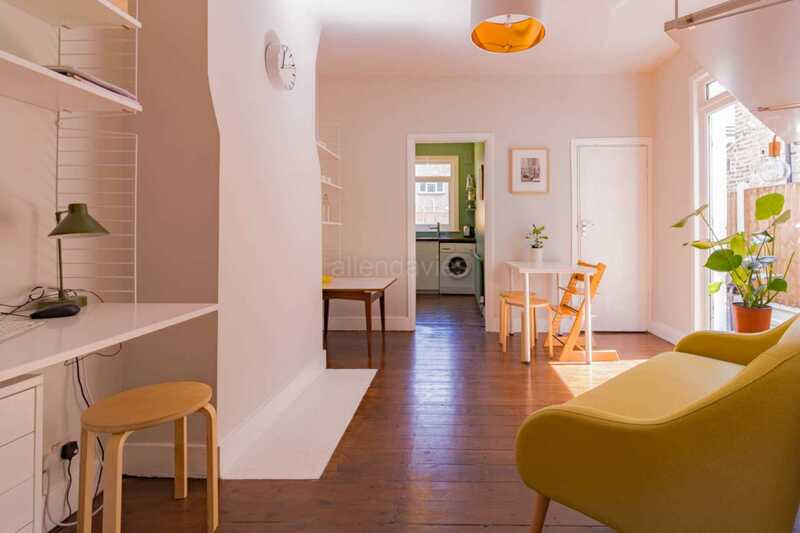 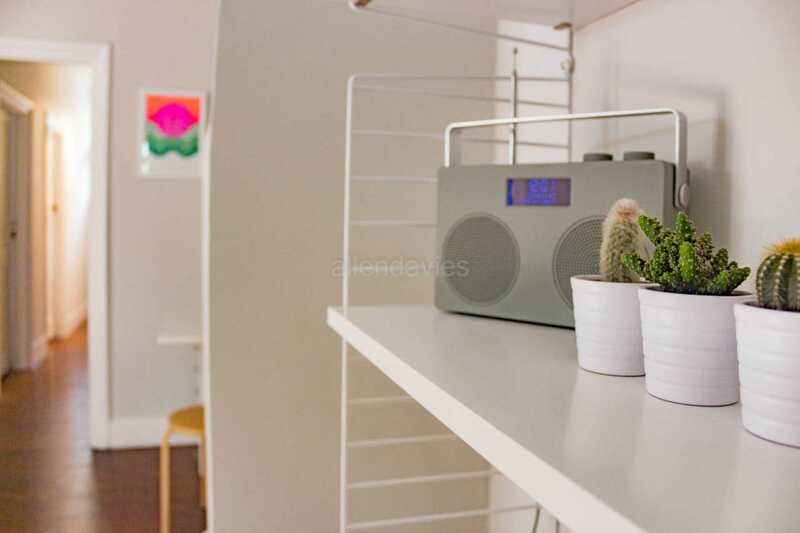 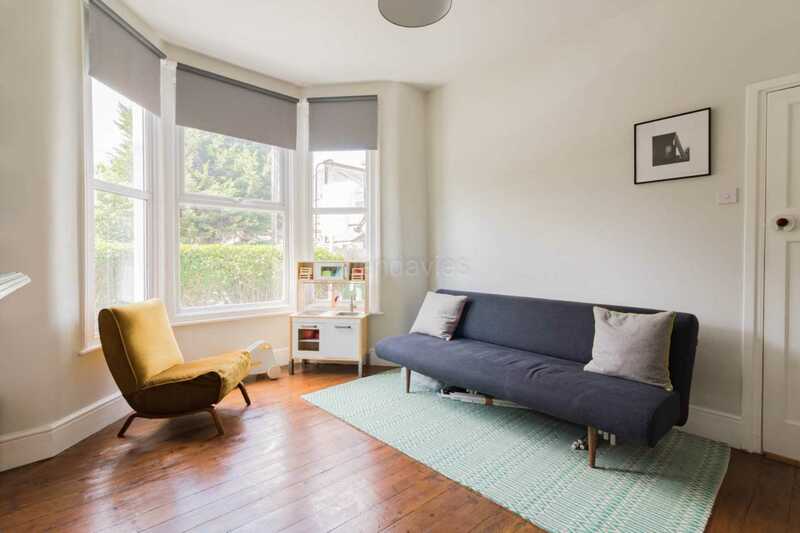 ALLEN DAVIES are delighted to offer FOR SALE this STUNNING ABRAHAMS MAISONETTE located in the PERFECT SPOT to enjoy the excellent AMENITIES in FRANCIS ROAD. 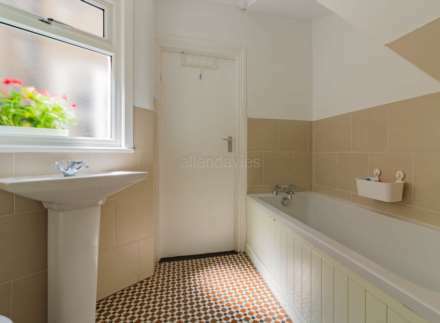 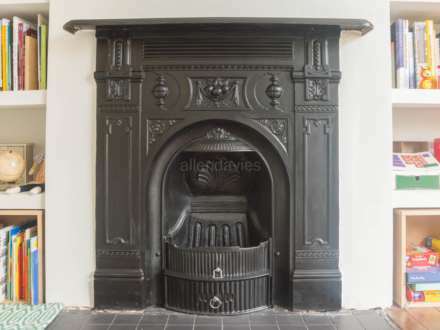 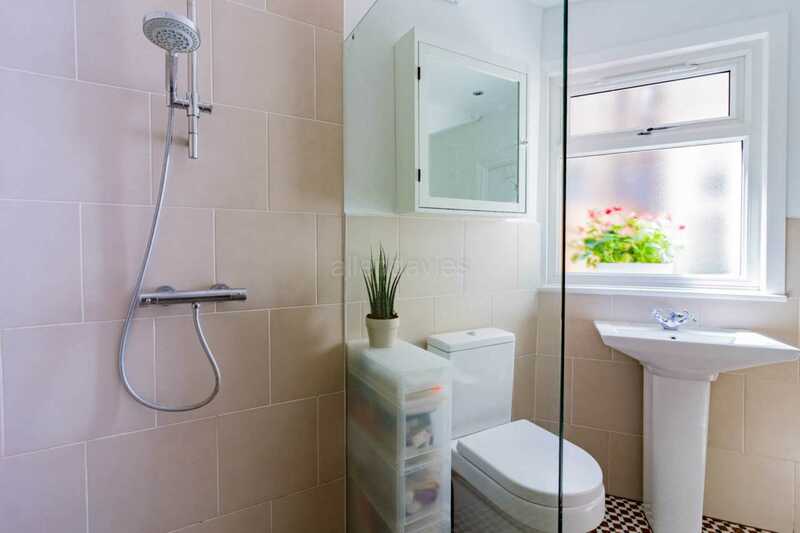 The property has been SUPERBLY RENOVATED by the present owners and what a CRACKING job they have done, the property offers TWO DOUBLE BEDROOMS a slick MODERN KITCHEN and a FANTASTIC BATHROOM, other benefits include a GOOD LEASE, OWN FRONT DOOR and OWN REAR GARDEN. 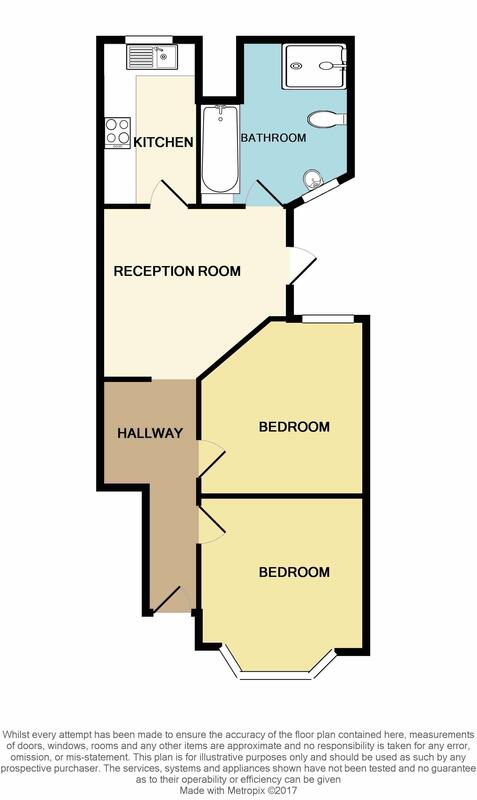 You enter the property through your own front door into a generous hallway with doors leading to two double bedrooms. Along the hallway, past the large under-stair storage, there is a light and airy lounge with access directly into your own garden. 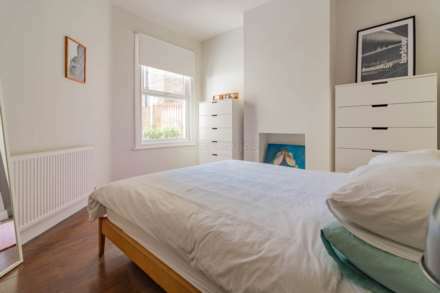 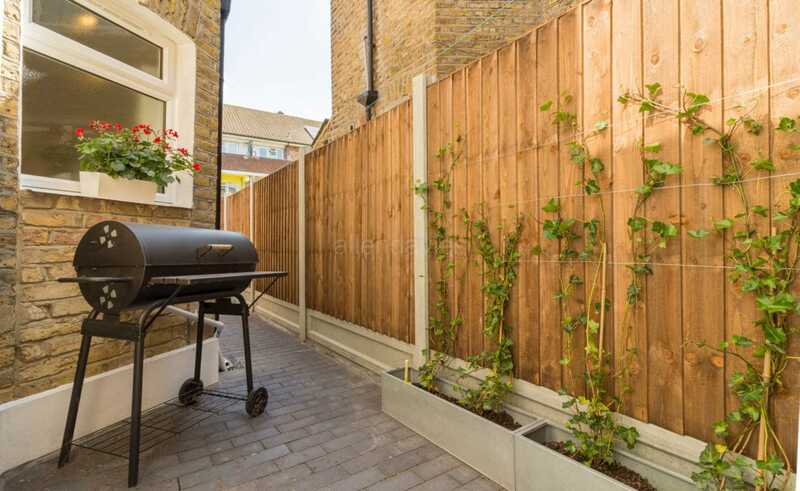 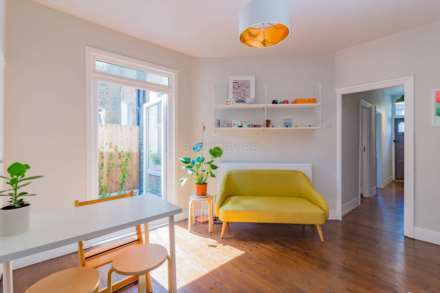 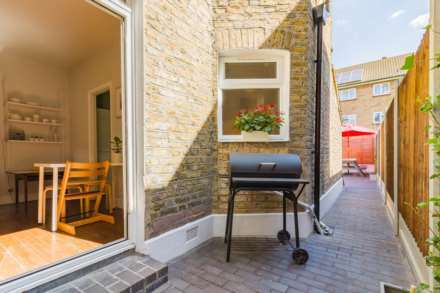 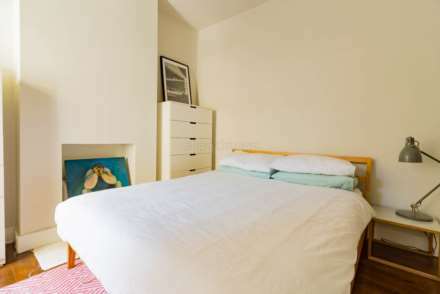 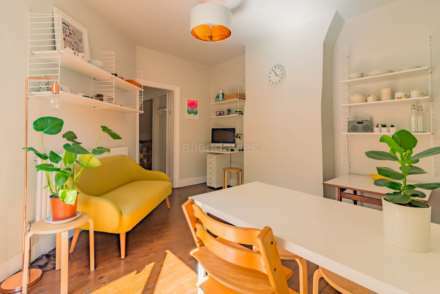 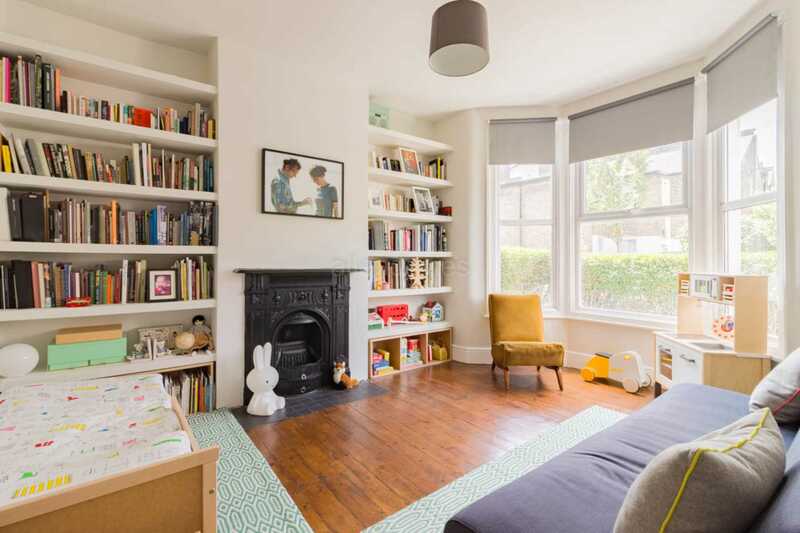 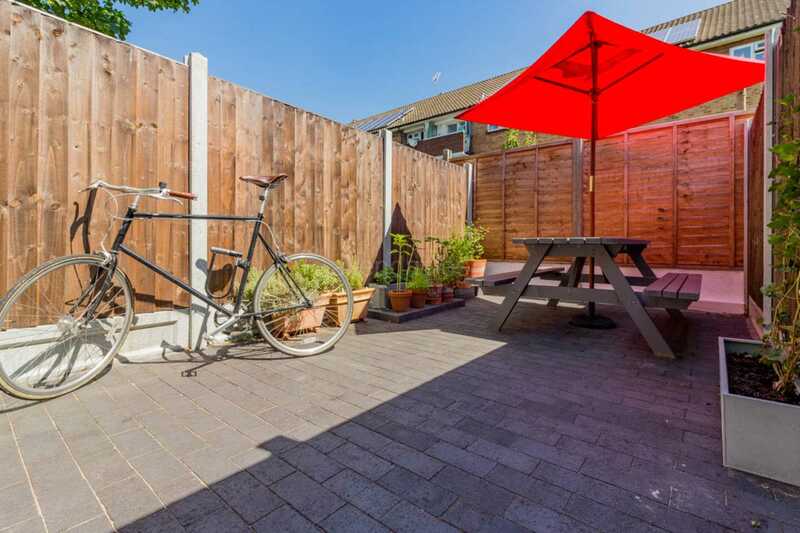 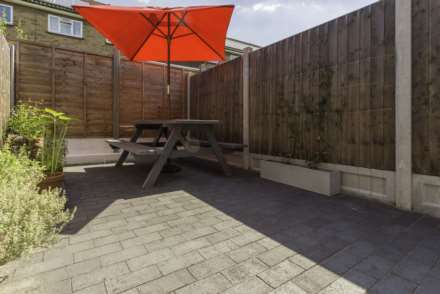 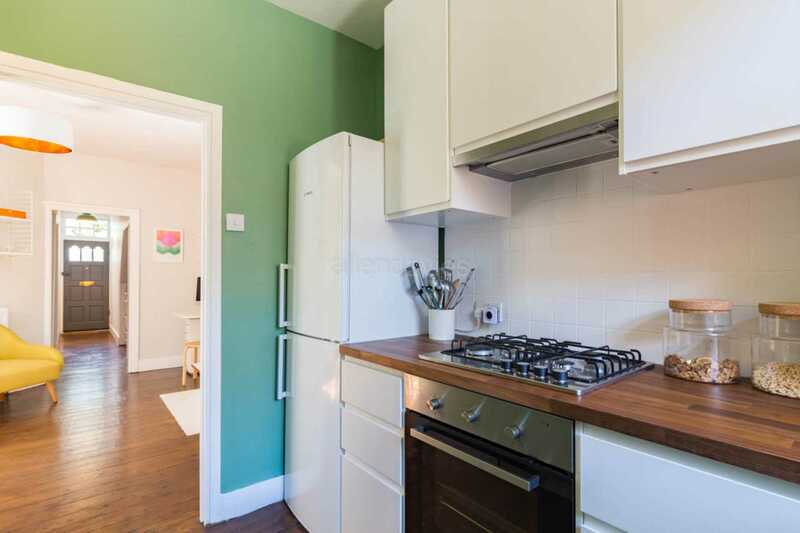 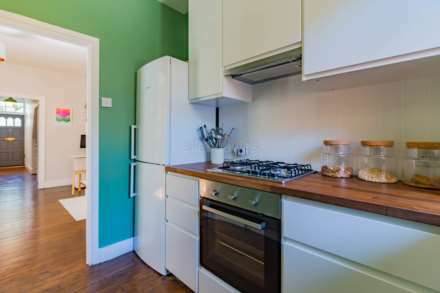 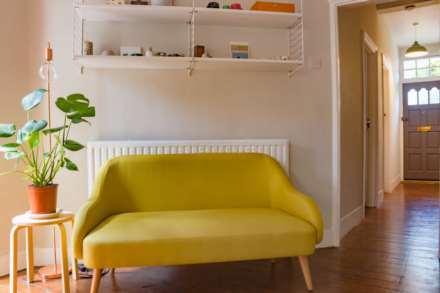 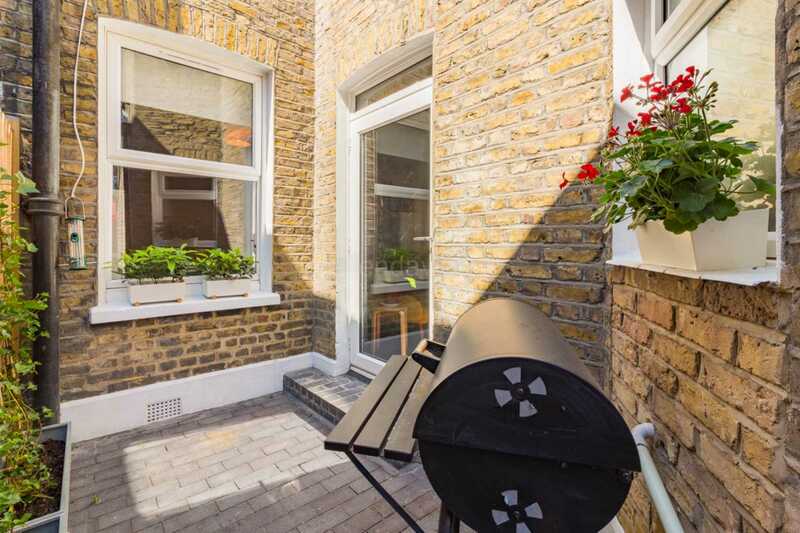 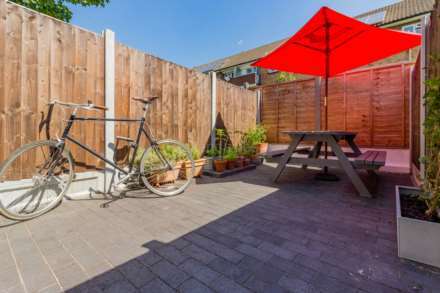 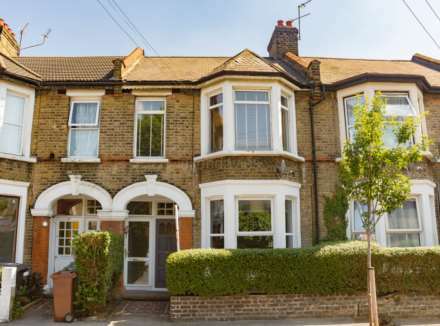 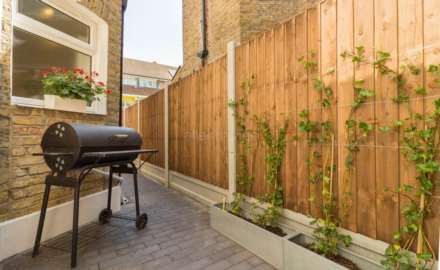 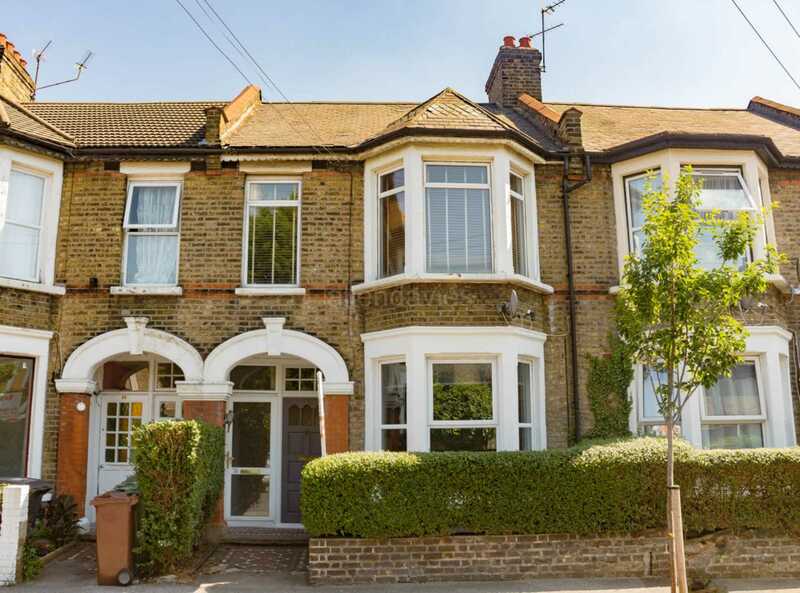 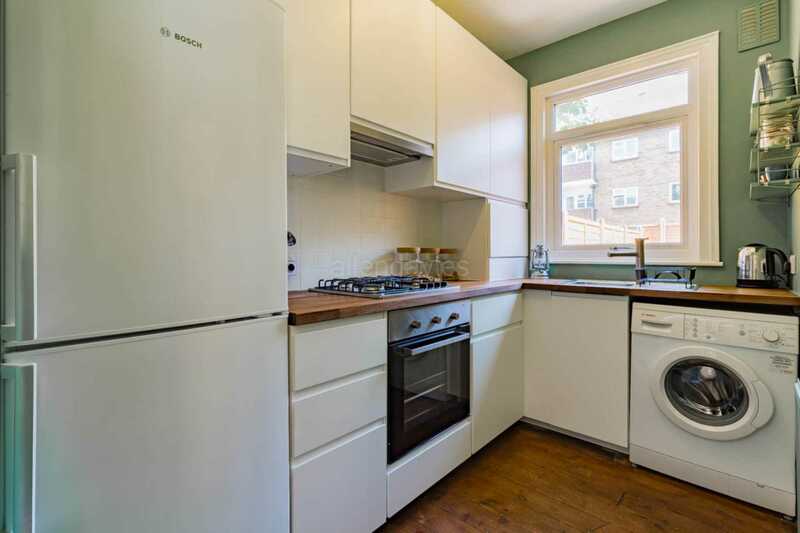 The property is within walking distance to LEYTON UNDERGROUND STATION and in a stones throw from LEYTON CRICKET GROUND, with the bonus of having access to GREAT LOCAL SCHOOLS. 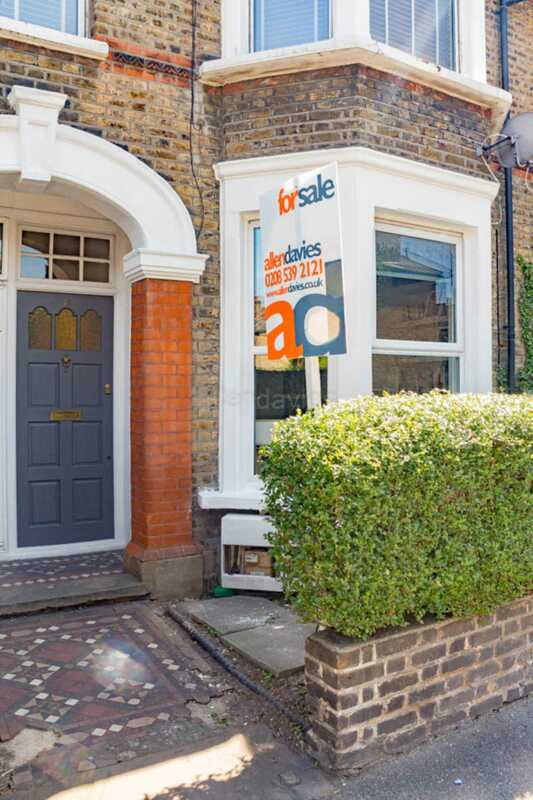 We would highly recommend a viewing of this particular property, to express interest please give the office a call on 0208 539 2121.